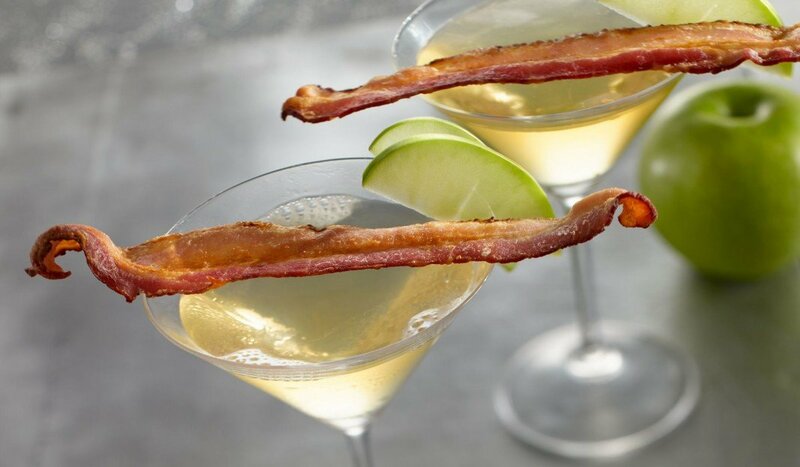 To bring a touch of originality to your next gossipy girl's night out, try our apple bacon martini recipe. You have no idea the kind of stuff you're going to learn! 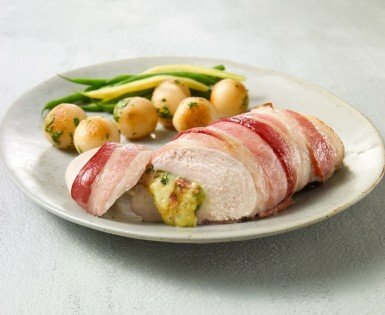 To a shaker filled with ice cubes, add all ingredients except apple slices and bacon. Shake vigorously. Strain out shaker contents into a martini glass. 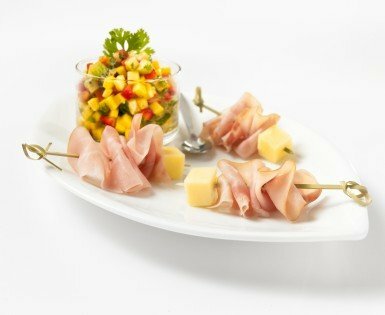 Garnish with apple slices and a bacon slice on a toothpick.